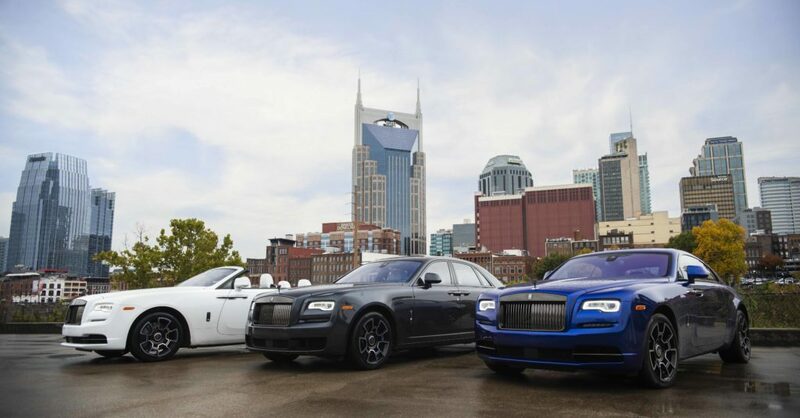 It was a proper and defining drive experience in Music City with Goodwood’s ornate collection of Rolls-Royce Black Badges to showcase the rich and historic culture of the British automotive brand. Black Badge editions represent approximately 25% of company sales and currently include three distinct models. Launched two years ago on Wraith and Ghost, the lineup has welcomed Dawn for one of the most elite constellation of custom vehicles man can possibly covet. Who knows, we may even see a future Black Badge variant of the ultra-luxurious Cullinan SUV. 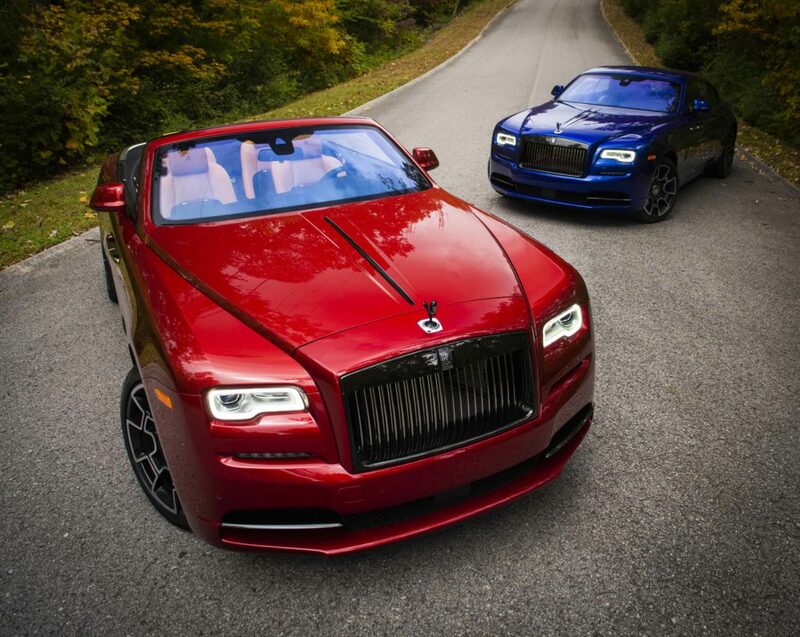 Absolutely stunning, there is nothing subtle about the beauty and vivacity of a Rolls-Royce. The Black Badge moniker elevates each with both design and engineering enhancements by adding darkened chrome, unique rims, tauter suspensions, a quicker steering response, larger brakes and of course increased power in both horsepower and torque. Dully note that a Black Badge does not have be tinted black. Additionally, customers can tailor their vehicle as much as they like on top of the Black Badge treatment. 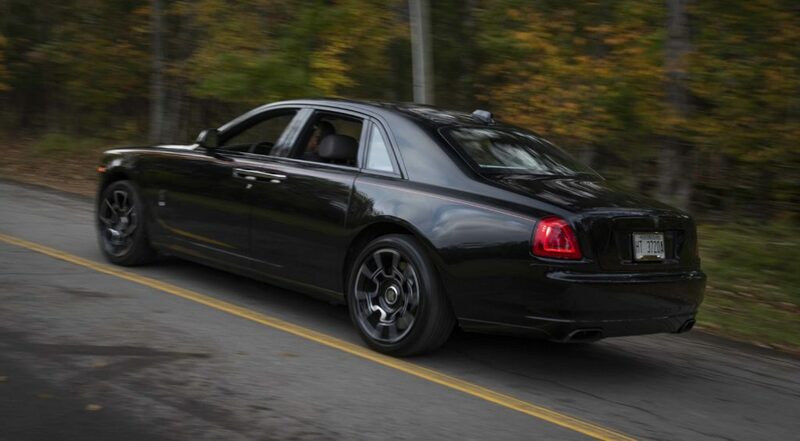 Though, Rolls-Royce stated that a Phantom will never be conceived as a Black Badge since it’s their halo and doesn’t require the ancillary augmentations. The intrinsic desire of each Black Badge proprietor is demonstrated by the darkened chrome found on the Spirit of Ecstasy, Parthenon grille surround, boot lid finisher, lower air inlet finisher, exhaust pipes and the new wheels engineered from 22 layers of carbon fiber. The now famous starlight headliner is also a bit darker while a special, newfangled “technical fiber” weaved carbon fiber trim outlines the dash, door panels and front and rear consoles. Additionally, the 6.6-liter V12 in the Ghost for example becomes more menacing with 40 added horsepower for a 603-horsepower total. Simply brilliant! For the Nashville, TN engagement I focused on the Ghost Black Badge which is best suited for my lifestyle. Launched in 2009 I was immediately infatuated with this Rolls as I’m more of a 4-door connoisseur but do not wish for a vehicle too large. Every line is meaningful and each angle is beautifully proportioned. Ghost is perfect! Before leaving the 5-star Nashville Thompson I was prudent to venture into the rear where the equanimity of the posh cabin left me as intellectually enlightened as a revered 19th century aristocrat. In route to Long Hunter State Park for photos I laid back within the refined leather upholstery while resting my mind within the extraordinarily supple and conforming headrest while the melodious sounds of Ascenseur pour l’échafaud by Miles Davis channeled through the Rolls-Royce in-house designed and engineered Bespoke Audio system. 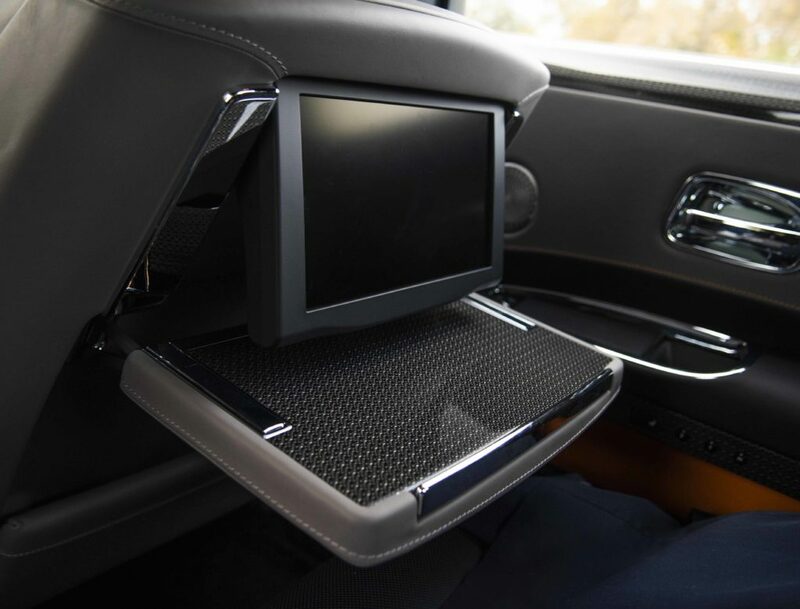 Moreover, the rear center console control unit let me adjust everything from the seats to the navigation whilst admiring the sparkling black starlight headliner. After the picturesque intermezzo along the eastern shores of Percy Priest Lake at Long Hunter I took the wheel of the imperial Ghost. Although they are sizeable and heavy vehicles, a Rolls-Royce rides with fluidity and graceful acceleration from its power band. The Black Badge model is a bit more potent as stated and the 8-speed automatic transmission incorporates Intuitive Throttle Response for holding each gear longer after exceeding 25% of the vehicle’s performance capabilities. For faster starts engage the sporty “Low mode” button so the Black Badge can take off in 1st gear opposed to 2nd. Also, for Black Badge this mode authorizes louder auditory exhaust notes and is used antithetically to open baffles in the system for a ‘yacht-like’ rumble. The suspension operates with characteristic smoothness and a compliant ride but incorporates a state of solidity when spirited driving is required. My only quibble is the wide diameter of the thin steering wheel. Otherwise it was all smooth sailing to Carlock Motorcars Nashville for conversation, English tea and bespoke, fresh roasted coffee from SYPCOFFEE. The Rolls-Royce customer does not observe money as an object and expects limitless possibilities as a solution to his or her requests. For this reason, dealers such as Carlock Motorcars Nashville (sells two to three units a month) has ascertained satisfaction by creating a welcoming sanctuary such as an upstairs owners club with a full bar, living room and entertainment space along with premium customer service such as the SYPCOFFEE Gifting Cafe. 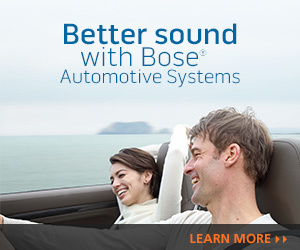 I wouldn’t expect anything less from Rolls-Royce. Anticipate the Black Badge option adding $47,000 to your Wraith, Ghost or Dawn.